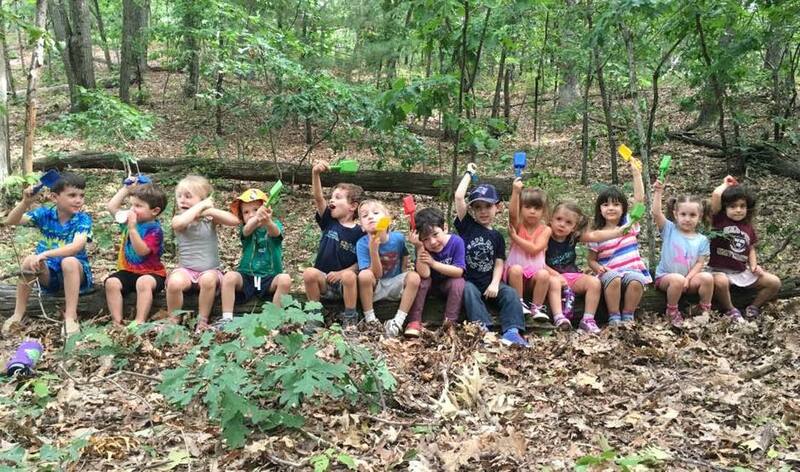 Situated along the Newton-Needham line, our Nahanton Park site offers endless opportunities for nature exploration and play. Within the 55 acres of natural landscape, we explore various habitats – meadows, woodlands and wetlands. The beautiful Nahanton Park Nature Center also acts as an excellent resource for teaching and provides great indoor space in the case of inclement weather. 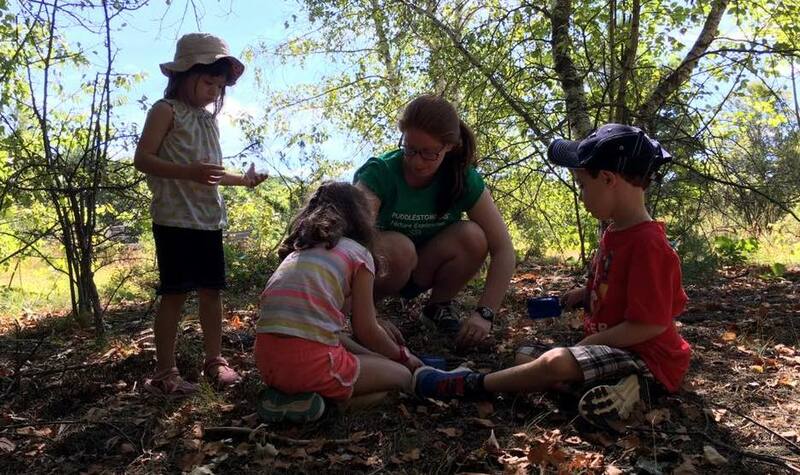 Hikers (Ages 6-8) will be offered beginning June 24th! June 10th - 14th Let’s Go Shopping! Explore all the yummy food in nature’s food store! June 17th - 21st Animal Adaptations Explore the ways animals use their bodies to hide & move! June 24th - 28th Growing, Growing Grown! Learn how life, both big and small, grows up! August 12th - 16th Nighttime Nature Discover who is getting up when you’re going to bed! August 19th - 23rd Nature on the Move Get moving! Migrate, fly, and follow animal tracks! August 26th - 30th Bugs & Birds Everywhere Discover all the different habitats in which bugs & birds live! View all of our STEM-based curriculum here! Early drop-off at 8:30am and extended day 1:00-3:00pm are available at this location. If you would like to register less than a week before the start of your program, you must speak with a PUDDLESTOMPERS Staff member first, or email us at info@puddlestompers.com. You can register for early drop-off and extended day here. Children MUST be potty trained in order to attend this program. Please review our full list of our Policies, including our refund and cancellation policies, before registering. This program is offered in partnership with the Newton Parks & Recreation Department.